We're pleased to present our first Ladies in Navy giveaway, courtesy of, well, the Ladies in Navy. 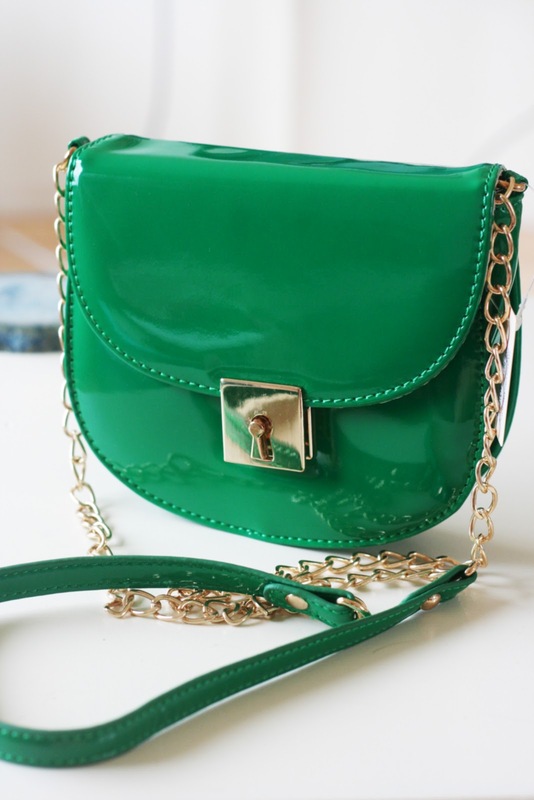 You could win this Forever 21 green patent cross body bag with an adorable chain. We've featured it in these two posts (CP and KW) and loved it so much we wanted to share by giving one away on the blog. The giveaway will run for one week, from July 2 through July 8. The winner will be randomly chosen and announced on Monday, July 9. Open to U.S. residents only. Congratulations to our Giveaway winner, Amanda Maguire! Adorable! I follow via GFC and have fanned you on Facebook. (I don't have a Twitter account). i have been stalking that bag at F21 forever!! yay! great giveaway!! i follow via gfc, follow you on facebook, and twitter!! i fanned KP on lookbook! I followed you on pinterest! Can't wait to see who wins! Following you on pinterest, now too! I follow your blog and on twitter! Great giveaway! Wow I love this bag!!! <3 simply beautiful! Tweeted about the giveaway (@nikicaron)! I fanned CP on lookbook under the name Cecilia Harvard! I fanned KW on lookbook under the name Cecilia Harvard! 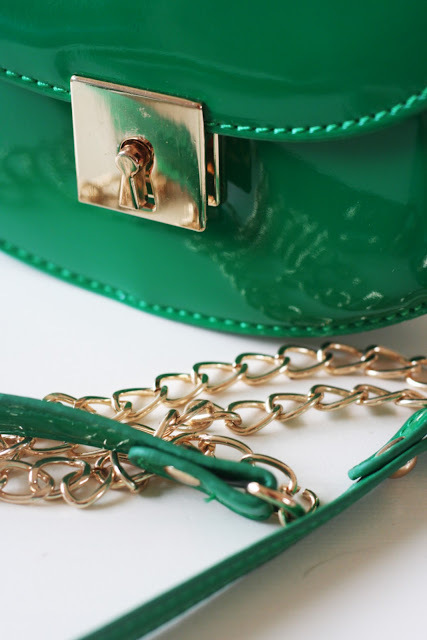 Definitely following in all places (including Bloglovin)...and would LOVE to win this, I've been looking for a green crossbody bag! Cute bag! 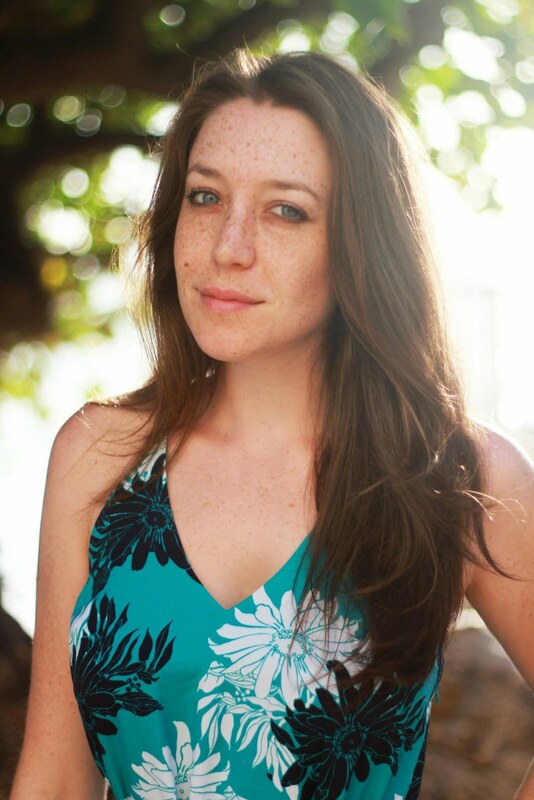 Followed you via GFC, Facebook, and Twitter! Followed via GCF & FB - April Bogus, @TheTattooedType on Twitter. Great giveaway ! Cute purse. and followed you on pintrest!